“Akhil” movie got the Censor Board clearance and movie drives have been shipped to USA!! 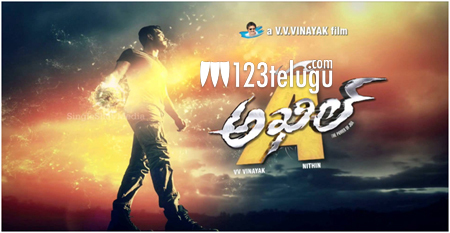 Aakash Movies Inc – A division of AKS Media & Entertainment group has confirmed that the next most awaited big movie “Akhil – The Power of Jua” a debut film for Akhil Akkineni and Sayesha Saigal, directed by V. V. Vinayak has completed the sensor and is ready for a grand release worldwide on November 11th. The movie disks are in flight to USA. The premiers for 10th of November at all locations have been confirmed in USA. The movie length is said to be 2Hrs 11Mins. Akhil – The Power of Jua is a Socio-fantasy film is produced jointly by actor Nithin and his father Sudhakar Reddy on Sresht Movies banner. Stay tuned for the list of theaters in USA – soon to be released! !